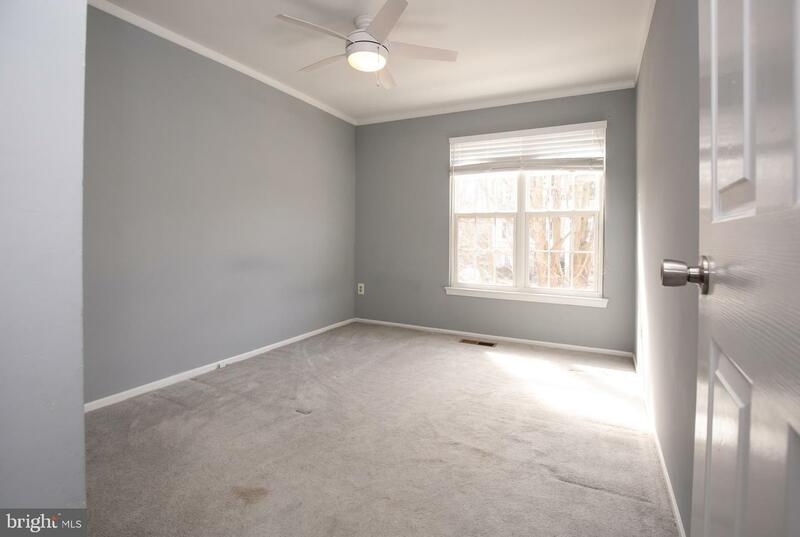 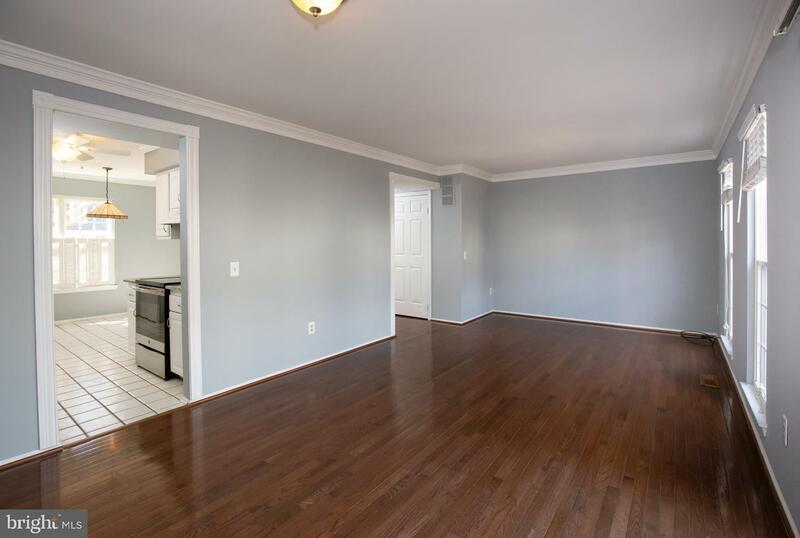 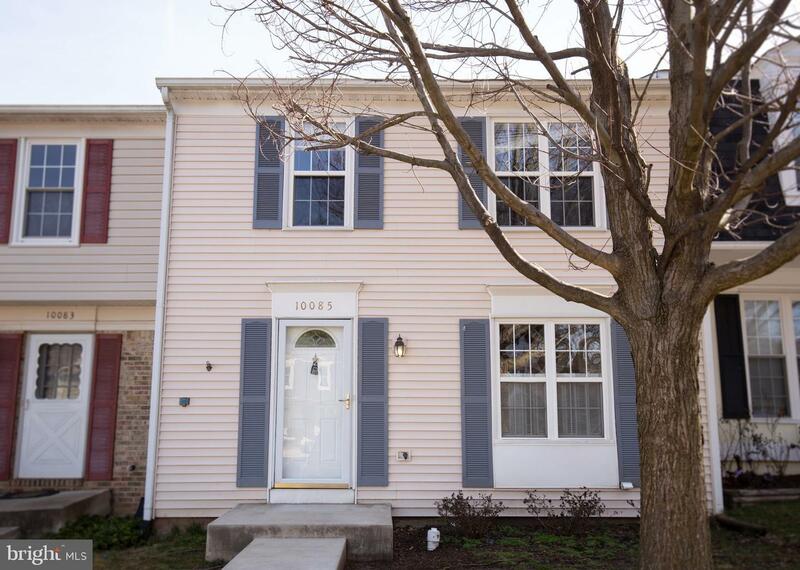 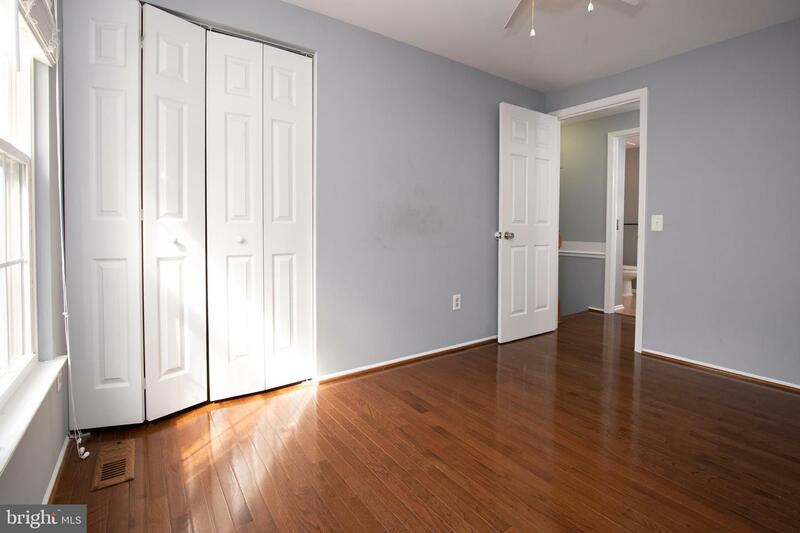 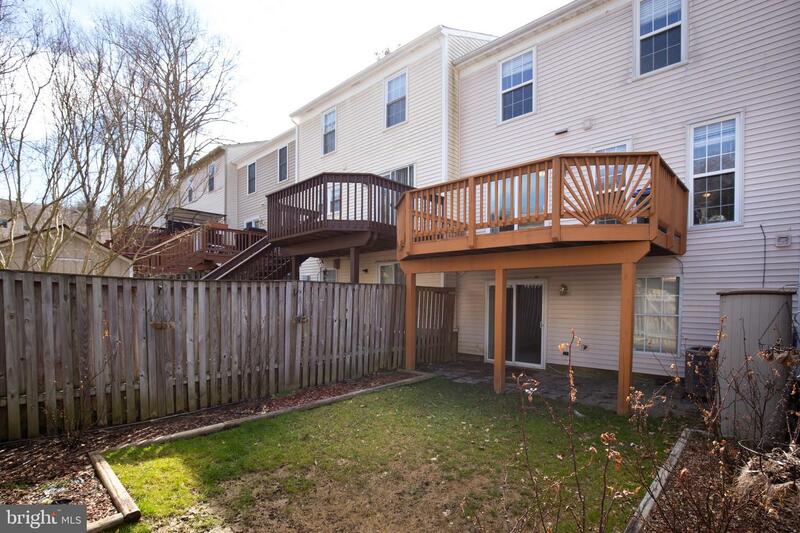 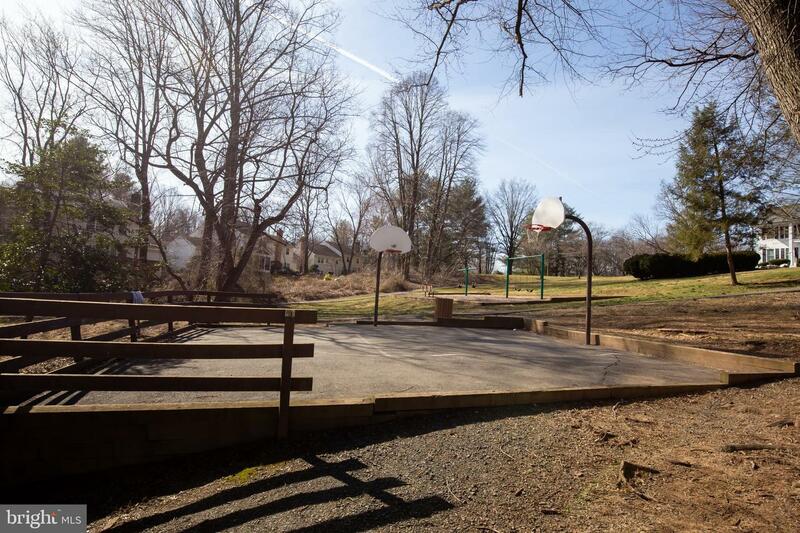 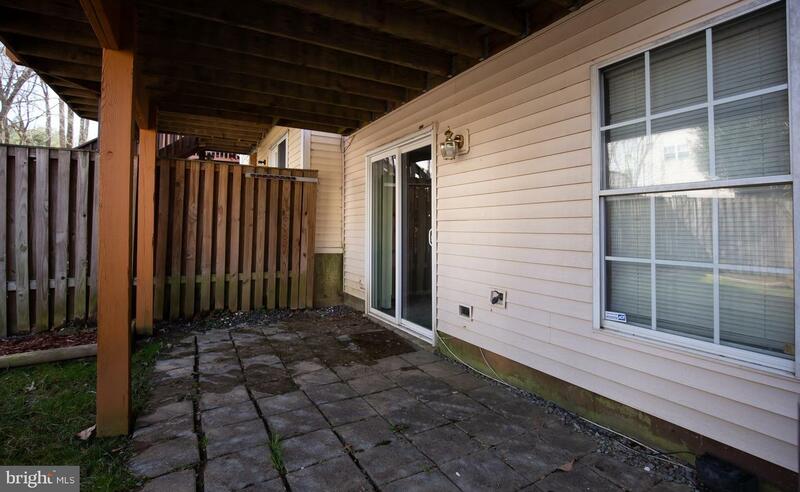 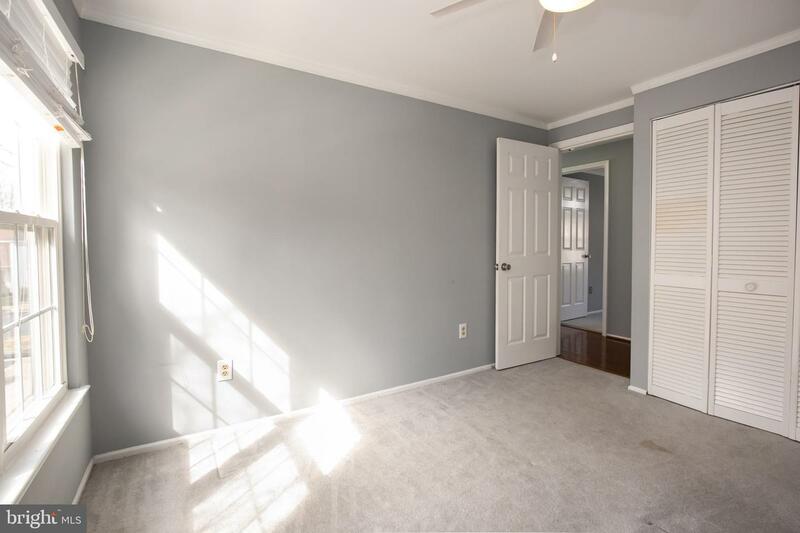 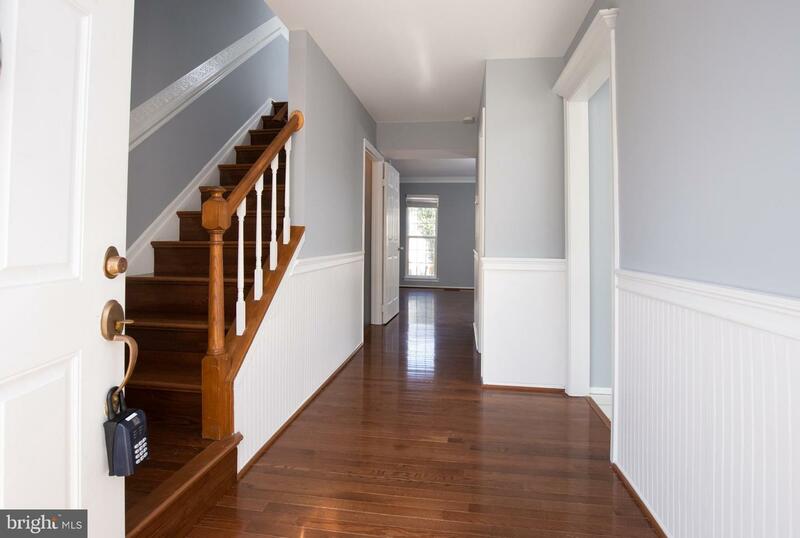 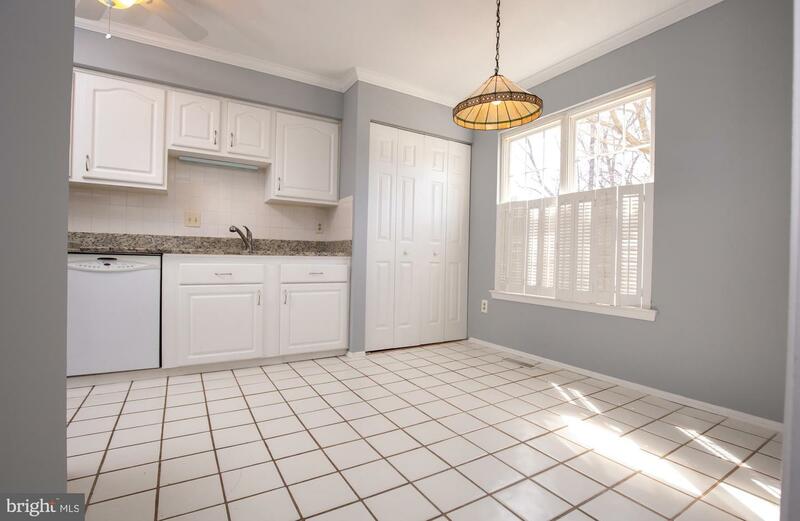 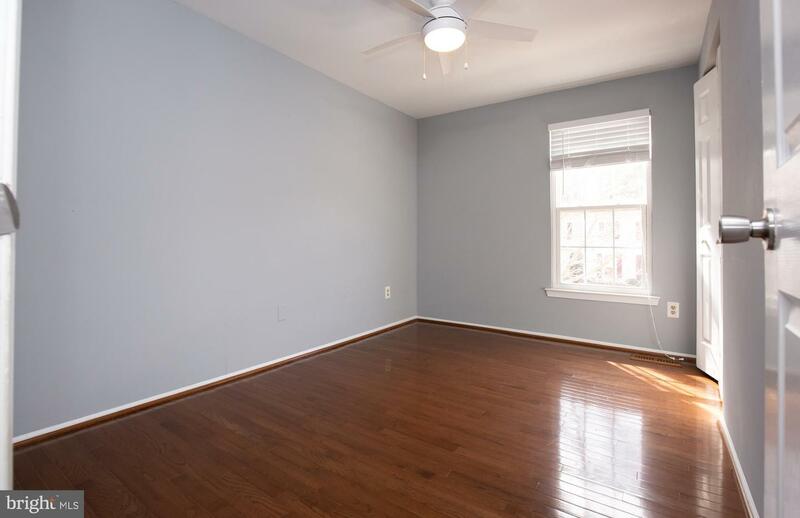 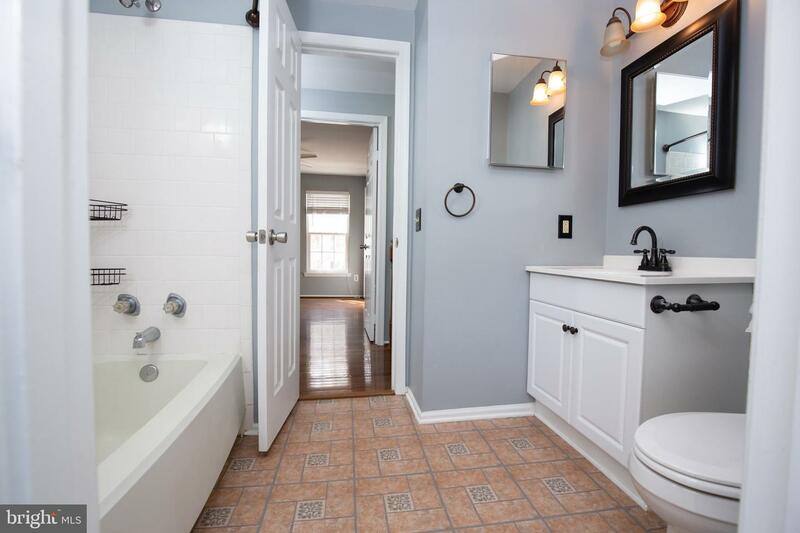 Sunny and spacious 3 bed 2.5 bath town home in Burke Center! 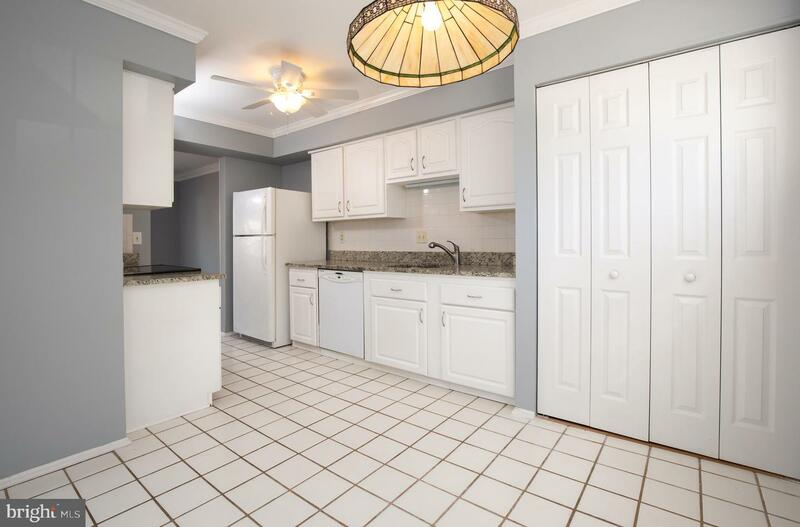 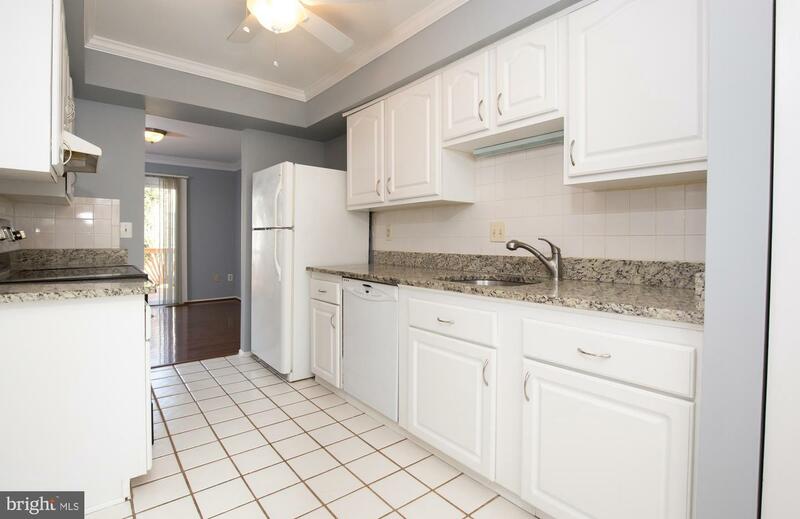 Move right in - Eat in kitchen with sparkling granite counters. 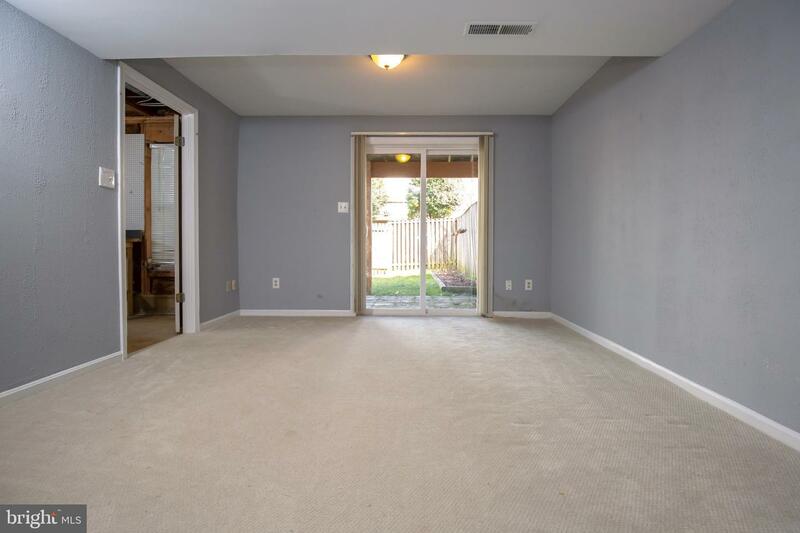 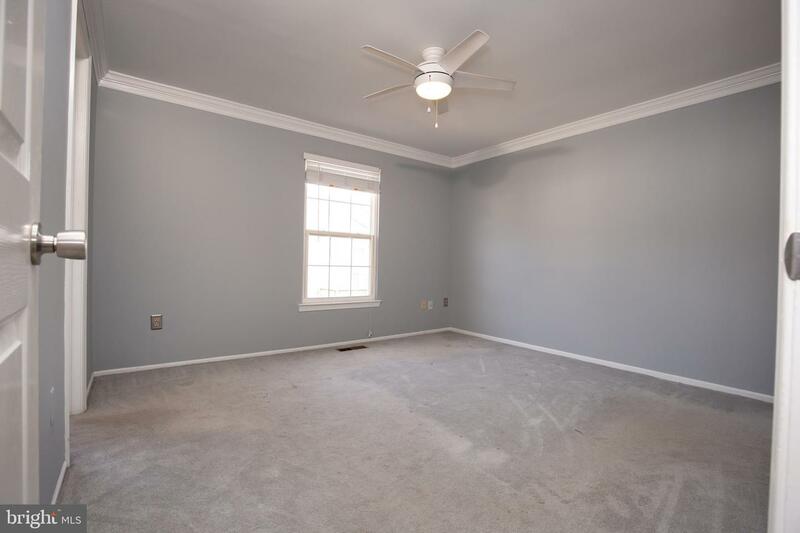 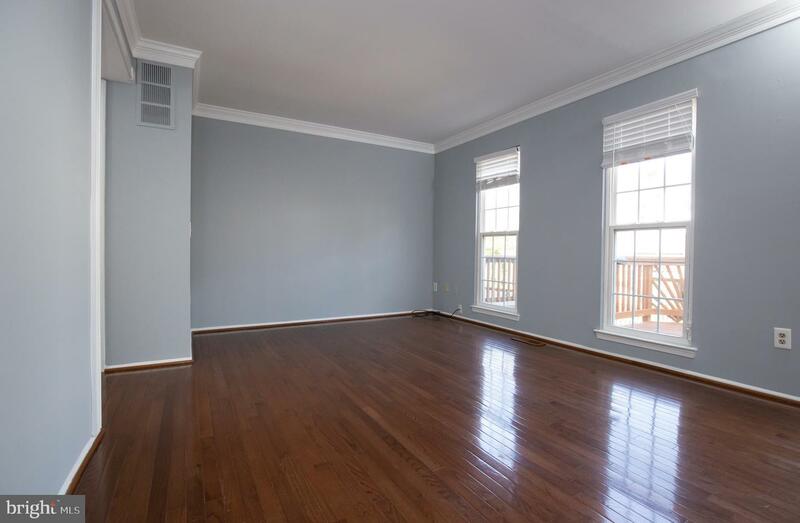 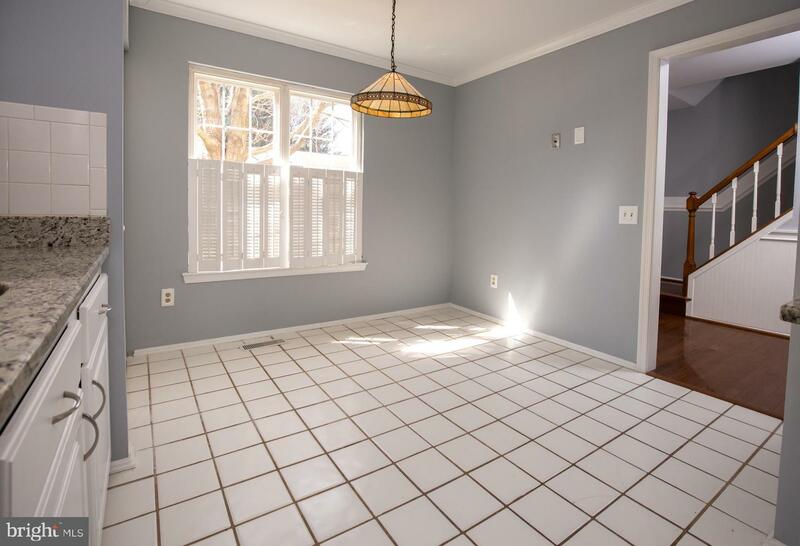 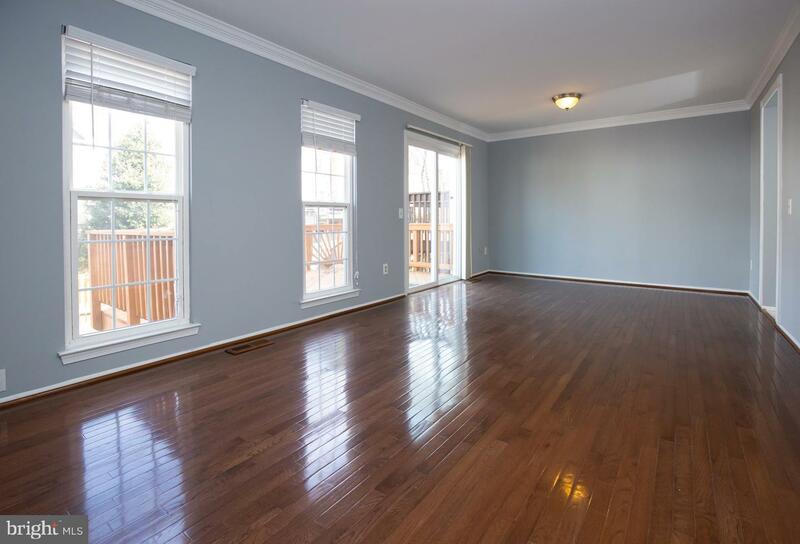 Large family room with gleaming hardwood floors. 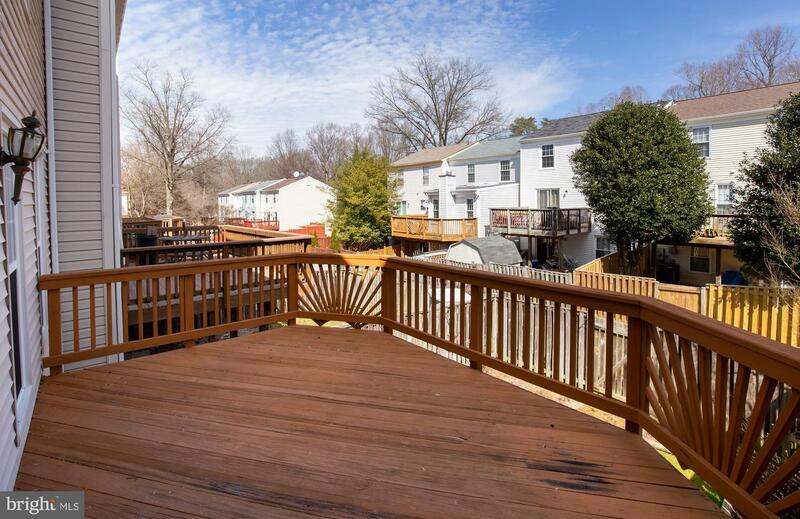 Deck off the living room perfect for entertaining. 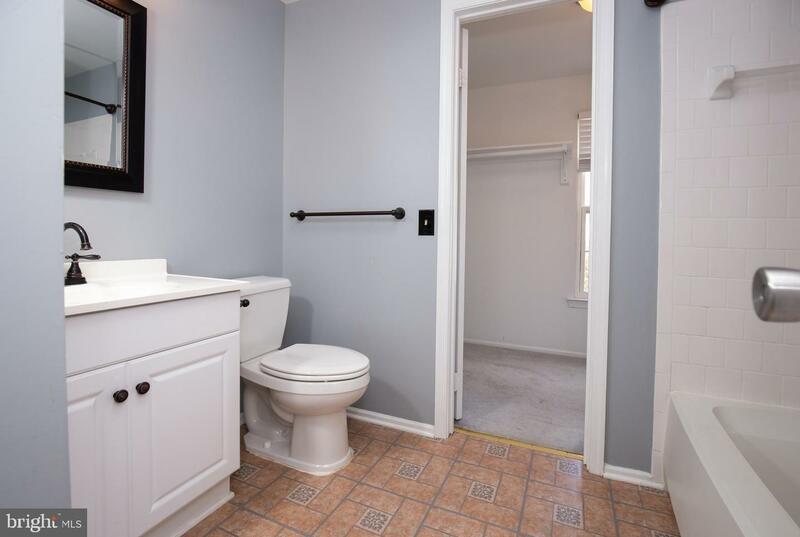 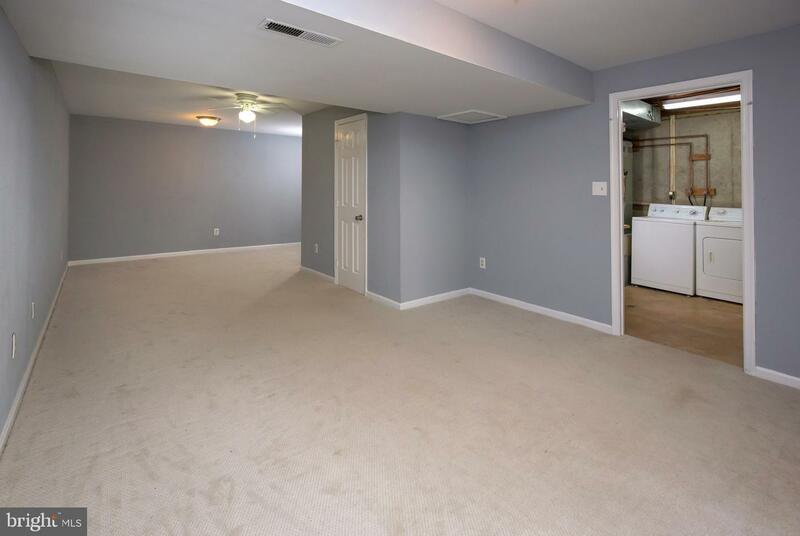 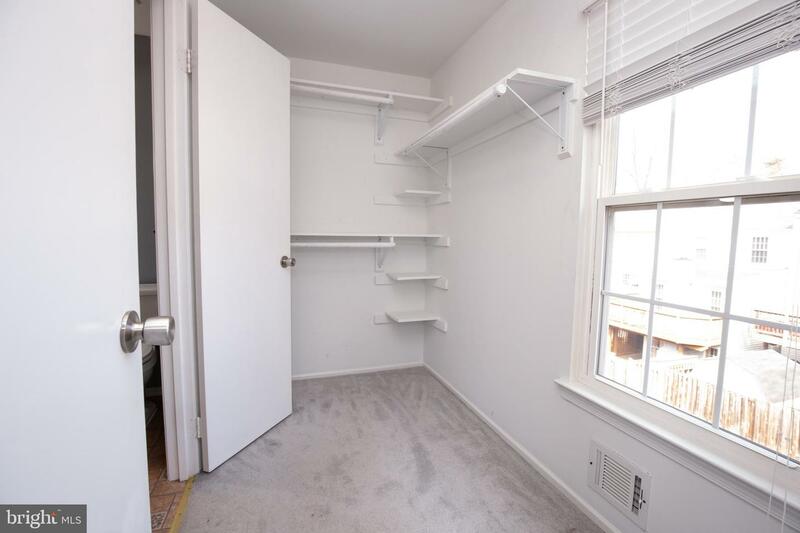  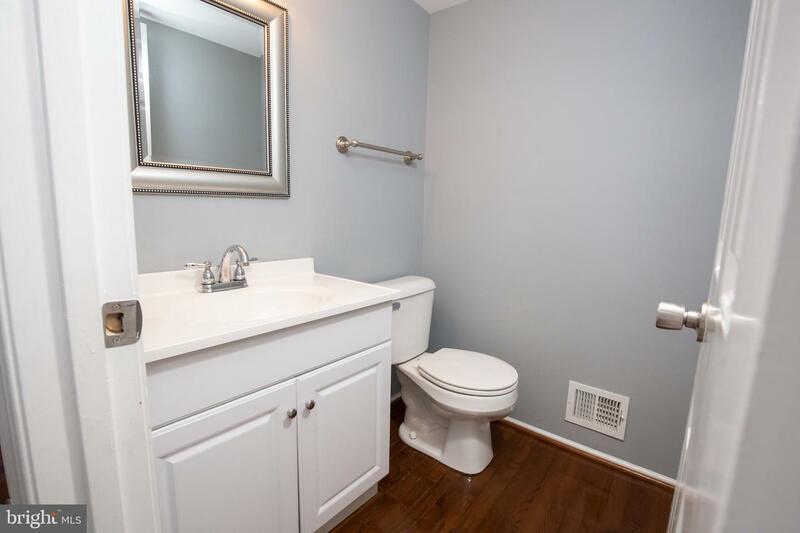 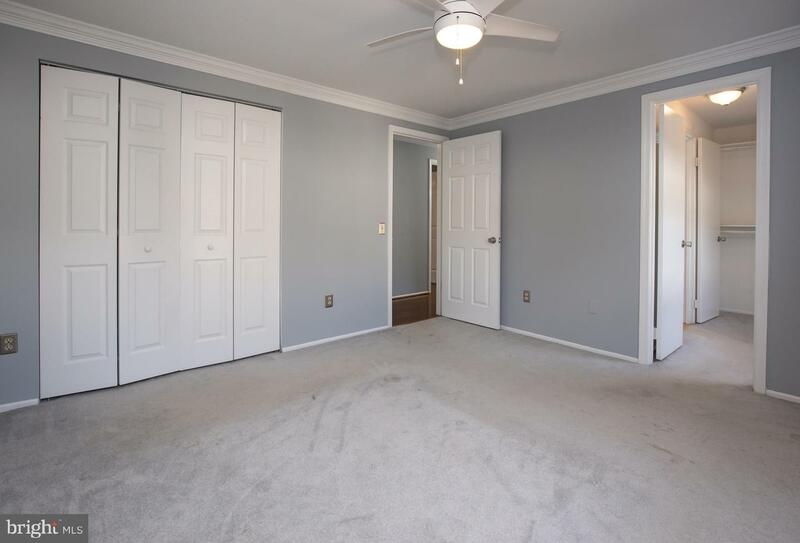 3 spacious bedrooms including master with walk in closet! 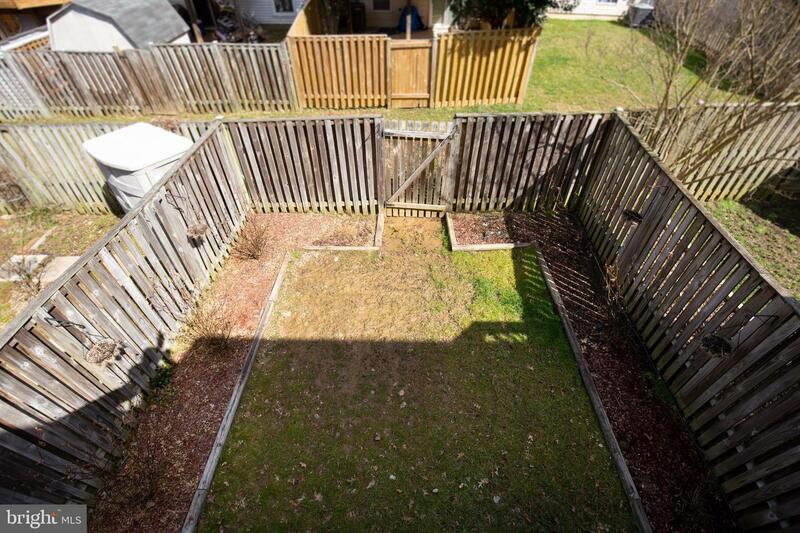 Walkout basement and fenced in yard. 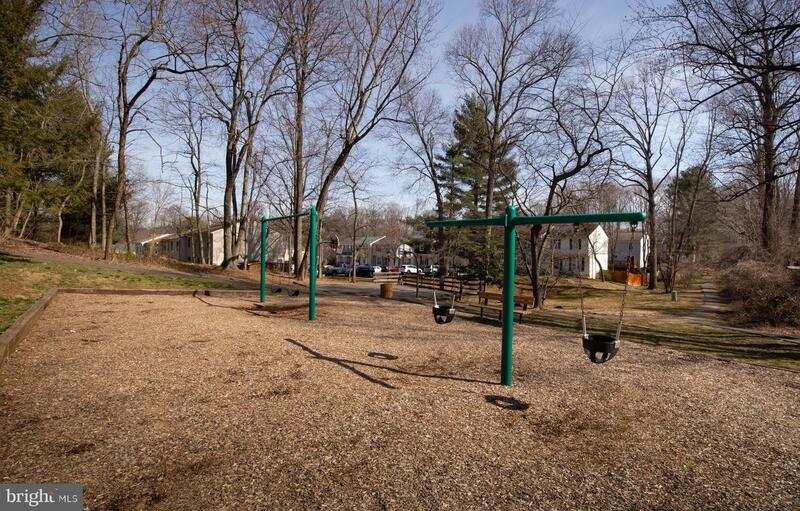 Steps from playground! 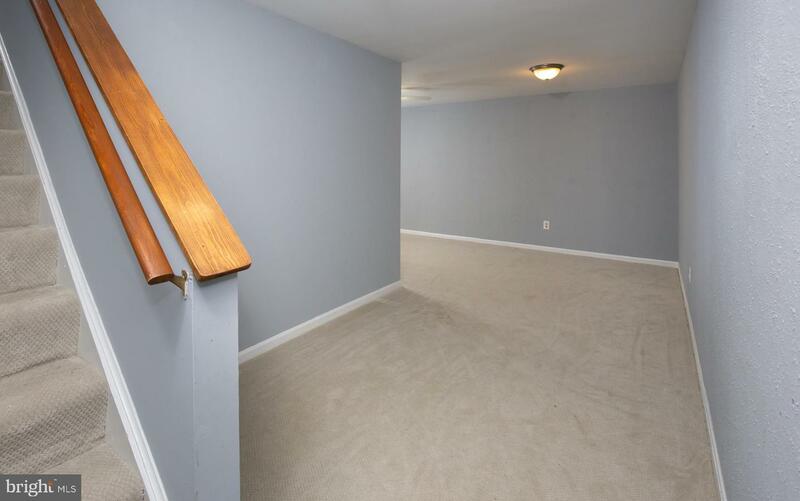 Highly sought after Terra Center and Robinson Pyramid.